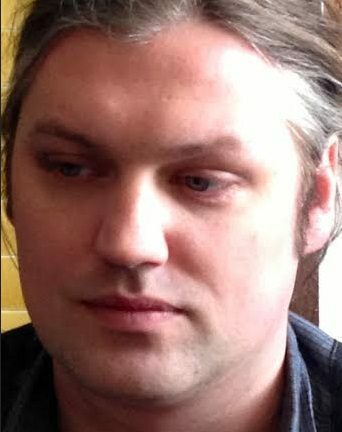 We are often, with good reason bitterly critical of American politics, but to balance that when there is something genuinely positive to get excited about it deserves attention. The election of the charismatic left wing activist Alexandria Ocasio-Cortez to congress is a wonderful victory which shows that America is not ready to be entirely consumed by Trump brand propaganda and Wall Street spin. We should ask could such things happen in the UK? 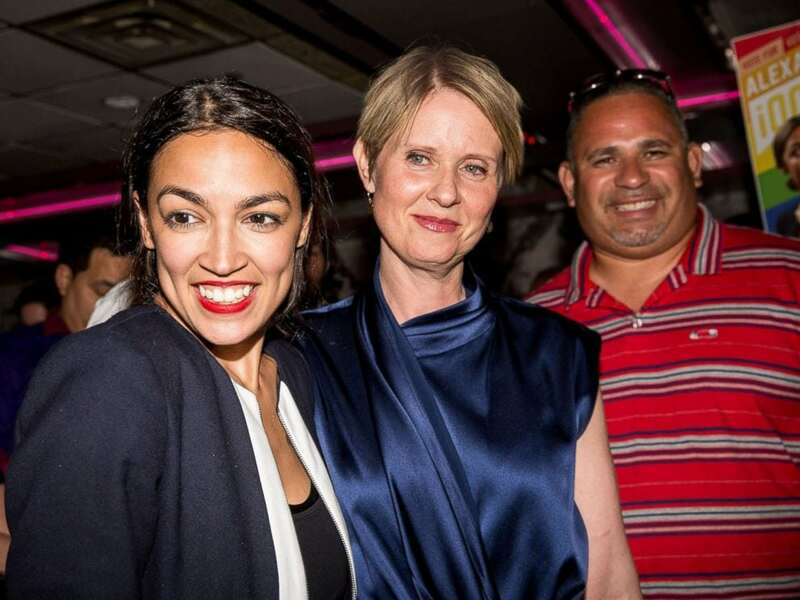 Alexandria Ocasio-Cortez with supporters in New York, 2018. Further insult was added to injury when Crowley failed to turn up to a debate stating that he had something else to do, which did him no favours and gained him the contestation of the New York Times; This kind of expectant attitude and ingrained overconfidence just received a beautiful dose of poetic justice in the form of Ocasio-Cortez who has embarrassed the political establishment. 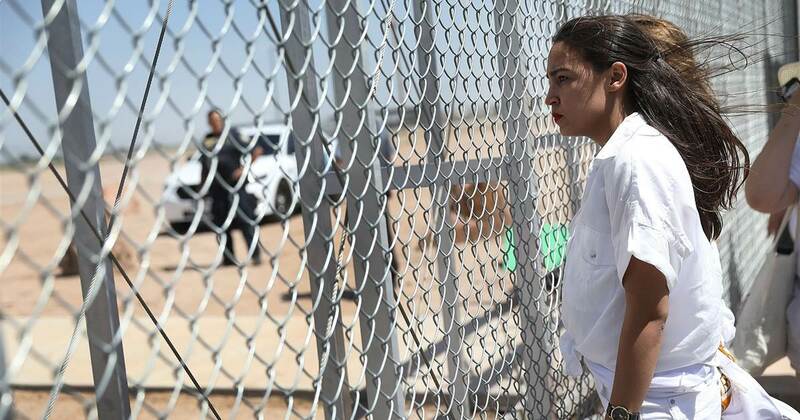 Despite these frustrations Ocasio-Cortez ran a grass roots campaign which consumed her life and energy but has led to a major political upset. Crowley a heavy weight Democrat primed for a top job (leader of the house) with links to Wall Street and years of sitting pretty in the congress (last challenge 2004) was beaten by the 28yr old activist who had previously organised for Bernie Sanders and is a member of the Democratic Socialists of America; the win was decisive 57.5 to 42.5 and came despite Crowley’s team dramatically outspending the challenger. “This race is about people versus money. We’ve got people, they’ve got money. Reflecting on this we can only hope that her personal brand grows since this is sort of character it will take to topple the demagogue Trump and the boring technocrats and established business friendly democrats in her own party. This cant simply be a grass roots story with its finale in the Bronx it needs to become a national and international story uniting more and more of us who long for better leaders. 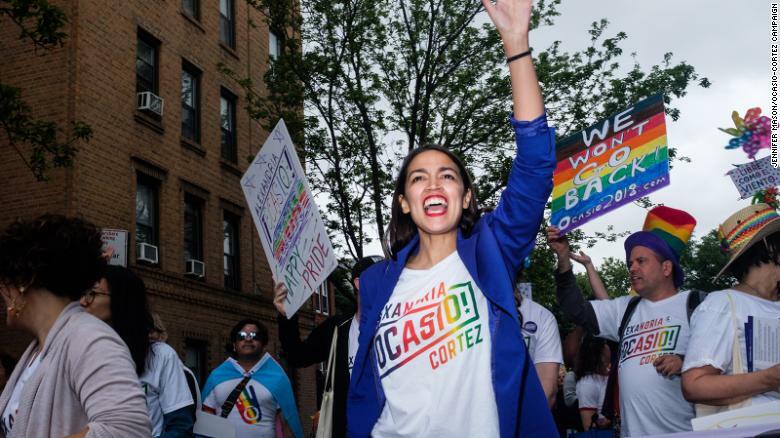 But in a stunning upset Tuesday night that ignited the New York and national political worlds, Ms. Ocasio-Cortez, a Bronx-born community organizer and member of the Democratic Socialists of America, defeated Representative Joseph Crowley, a 19-year incumbent and Queens political stalwart who had not faced a primary challenger in 14 years. Mr. Crowley, who is twice Ms. Ocasio-Cortez’s age, is the No. 4 Democrat in the House of Representatives and had been favoured to ascend to the speaker’s lectern if Democrats retook the lower chamber this fall. If Ms. Ocasio-Cortez defeats the Republican candidate, Anthony Pappas, in the predominantly Democratic district in November, she would dethrone Elise Stefanik, a Republican representative from upstate New York, as the youngest woman ever elected to Congress (Ms. Stefanik was 30 when she took office in 2015).